Grass-white clover swards offer the opportunity to increase animal performance in a grass-based dairy production system, according to Teagasc’s Brian McCarthy. According to McCarthy, research from Teagasc Clonakilty and Teagasc Moorepark indicates that the inclusion of white clover in swards can lead to a dramatic increase in milk and milk solids production. 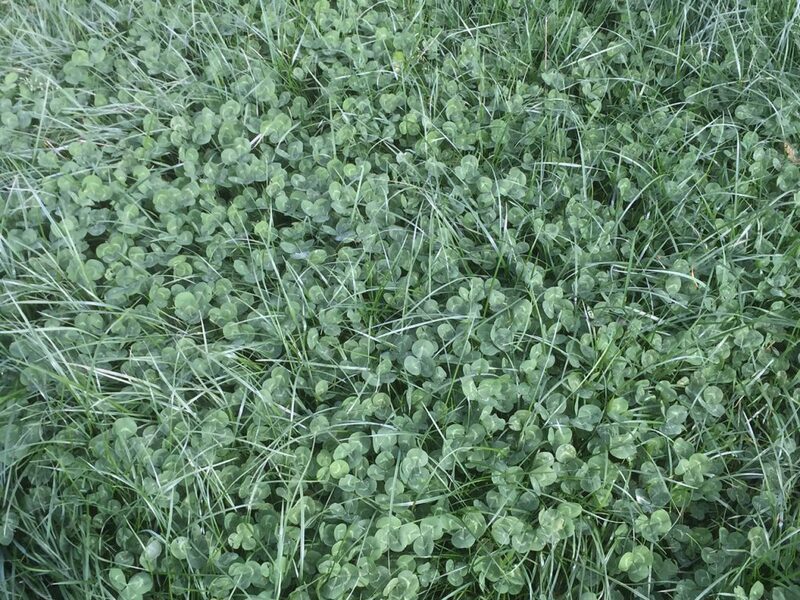 Speaking at the recent Teagasc Soil Fertility Conference, the Teagasc Research Office said that grass-clover swards have been shown to increase milk solids yield by 33-55kg/cow and milk yield by 306-647kg/cow. Recent research from Teagasc Clonakilty also indicates that grass-clover swards produce substantially more dry matter/ha over grass only swards at the same level of fertiliser input, said McCarthy. At an application rate of 250kg N/ha, the grass-clover swards produced substantially more dry matter than the grass only swards. The grass-clover swards produced in the region of 17t/ha while the grass only swards produced 15t/ha, said the Teagasc Research Officer. “The first half of the year there was very similar grass growth, but from June to September we had a large difference in daily grass growth. 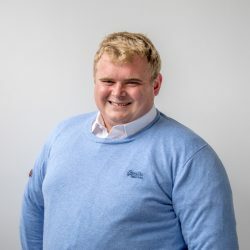 “For that four month period the average increase in dry matter daily grass growth was 25kg DM/ha/day, this resulted in an additional 2.5t/ha of dry matter grown over that period. 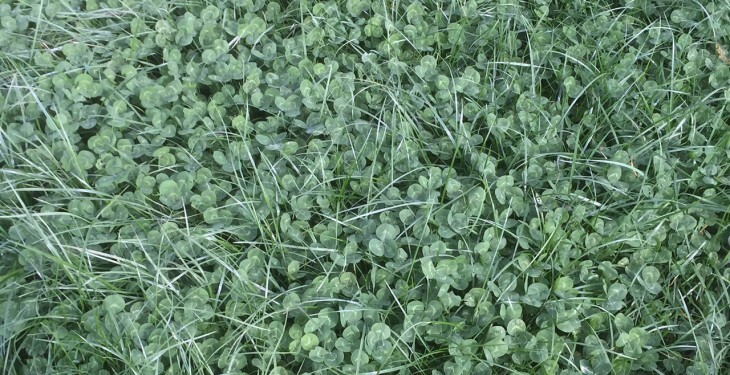 “There was a large increase in dry matter production by including clover in the sward at the same levels of nitrogen fertiliser,” said McCarthy. The trial in Clonakility also indicated that cows on the grass-clover swards produced an additional 55kg of milk solids and 647kg of milk/cow. However, McCarthy added these results have been generated from first two years of the experiment, and the experiment will be continued for the next three years to fully validate the results. McCarthy also highlighted the most recent findings from the Teagasc Moorepark experiment. This experiment identified the impact fertiliser applications had on grass-clover swards under animal production. There were three farmlets involved in this experiment, grass only, grass-clover (250kg N/ha) and grass-clover (150kg N/ha). The three farmlets had similar levels of dry matter production (14.2-14.3 DM t/ha), said McCarthy, despite one of the grass-clover swards receiving 100kg less nitrogen per hectare.